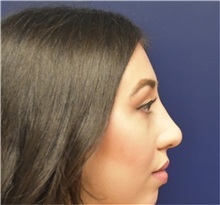 A woman in her 20s, after non-surgical rhinoplasty. 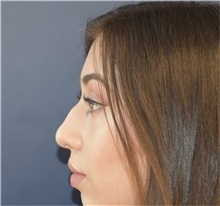 1cc juverderm is injected into the radix and tip of the nose. 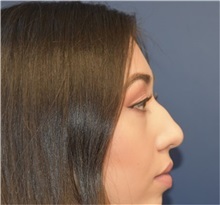 The goal is to non-surgically reduce the appearance of the dorsal hump and to add tip refinement. 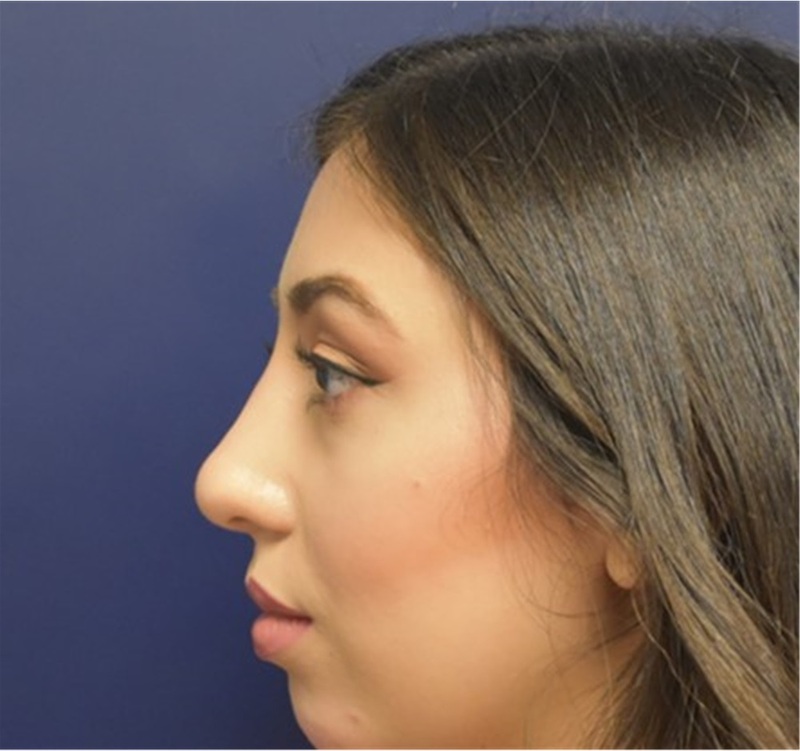 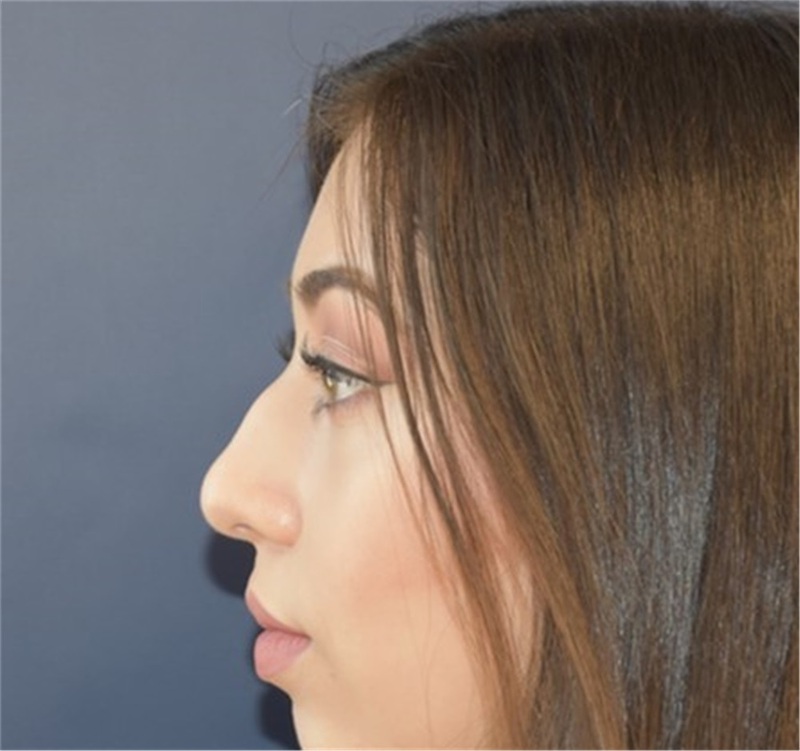 The overall goal is a conservative change to the nose for a natural looking result.